We know that getting married can be both exciting and stressful at the same time. Provided below are a few resources that might make your special day just a little easier. Here you can find the requirements to obtain a Marriage License (both parties must appear in person before a Clerk at a Clark County Marriage Bureau location). 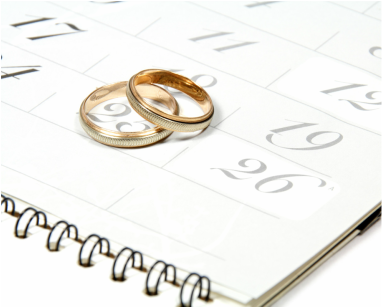 To save time, you may fill out the Marriage License Pre-Application on-line form. If you like the small print, you can read Nevada Revised Statute 122 which governs marriage in the state. If you’re bored, here is a link to a video of a puppy that can’t roll over.